I recently ran an article about the problem with decade long development cycles in which I shared my fears that, despite Persona’s newfound mainstream popularity, it would still take a very long time to get a new installment in the franchise. This was partly due to the fact that the key players at Atlus’ P-Studio were now working on a brand new IP. This happened previously with Catherine, a game that Atlus’ Persona team released in 2011 and that took time away from the development of Persona 5, which started full development around 2012/2013 with the last entry, Persona 4, having released in 2008 stateside. 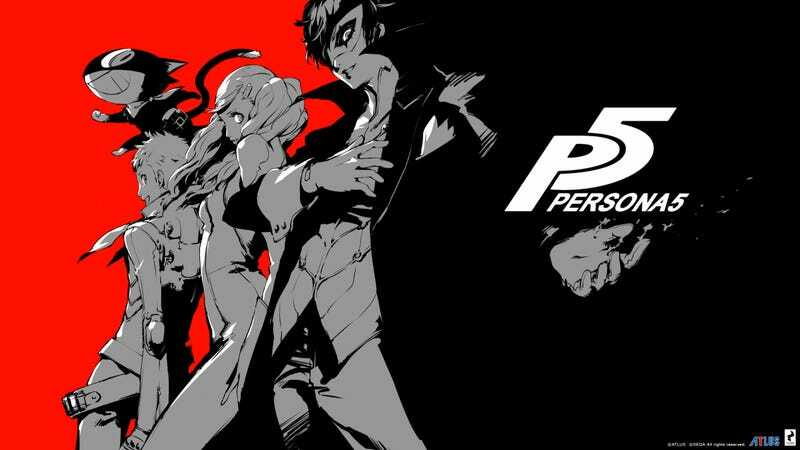 In this article, Atlus states that P-Studio will continue to operate at full strength to meet demand for the series. This means that P-Studio will be fully dedicated to Persona games moving forward rather than working on another new IP in between entries. As a result, the development time for a new entry in the Persona series shouldn’t take another decade to make. Less than 5 years is about where I’d stake my flag, perhaps less than 3 years considering they’ve already laid the groundwork for a PS4 exclusive game with Persona 5's PS4 version, showing the engine can support it, and it is entirely likely that Persona 5 will serve as the framework for future Persona games, meaning less dev time will need to be spent on things like combat mechanics, enemy design, world design, and social interaction as most of it can be carried over just like it was from Persona 3 to Persona 4. Granted, HD development is a different beast from that of the PS2 era, so a development time of only one year is not realistic, but two years is possible though I’d still bet 3 years is what they’ll shoot for. So now the real question is, will the three minds behind the latest Persona games stay on for future titles, or will they devote themselves entirely to Project Re Fantasy? I guess we’ll just have to wait and see.